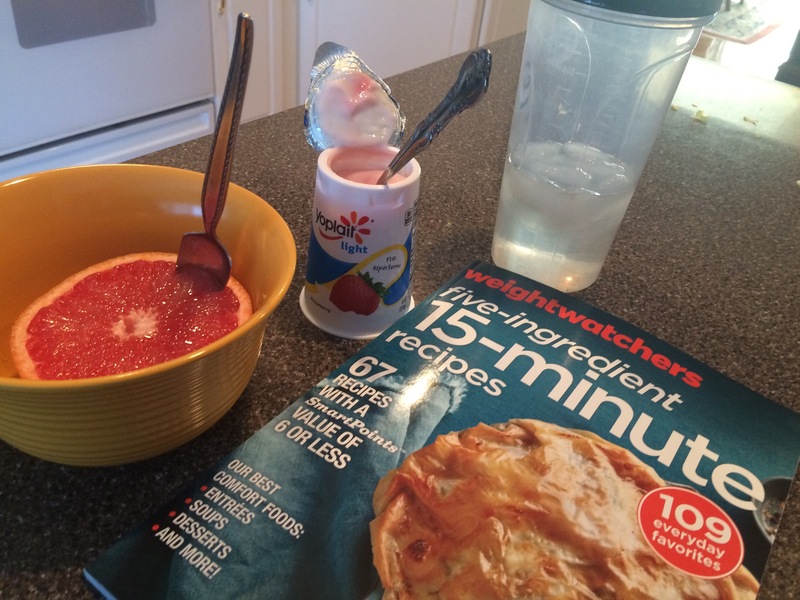 Two days of my 1200 calorie diet and 600 calorie burning work out. 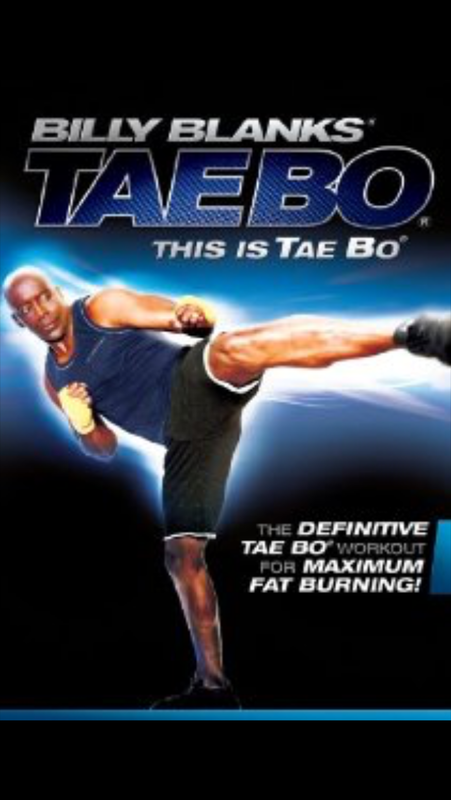 Walking 2 miles and kicking it to Billy Blanks Tae Bo. It’s hard but I’m doing it! I’m using My Fitness Pal and Map My Run apps and they are excellent tools. Not weighing for a week. Can’t wait to see result. Wow! Challenging! Good luck with your plan.